Brazilian Jiu Jitsu is recognized as the most effective ground fighting system ever developed. BJJ promotes the concept that a smaller, weaker person can successfully defend against a potentially heavier and stronger opponent. When combining appropriate technique, leverage, timing and pressure a significantly smaller person can defeat their opponent through submission. 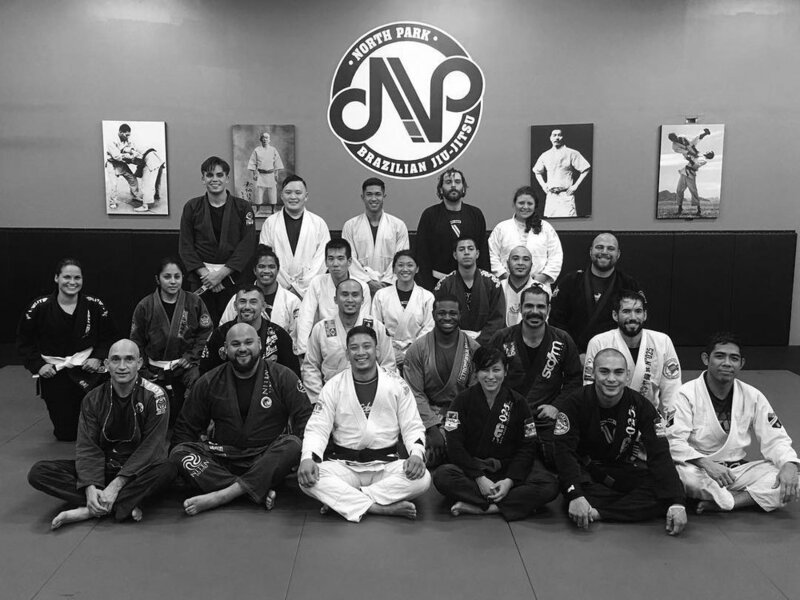 Professor Michael Cusi, our head instructor, along with our staff of talented instructors and coaches teach a highly technical and practical form of Brazilian Jiu Jitsu in a fun and relaxed family-friendly training environment.